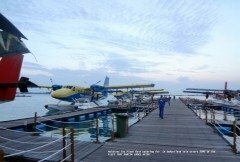 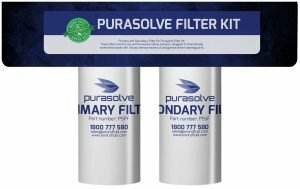 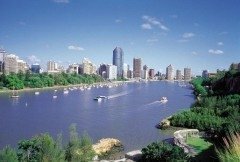 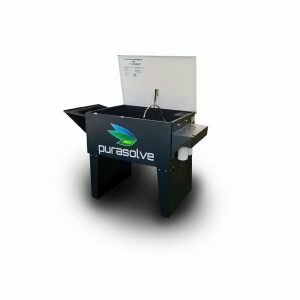 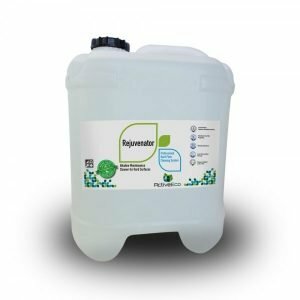 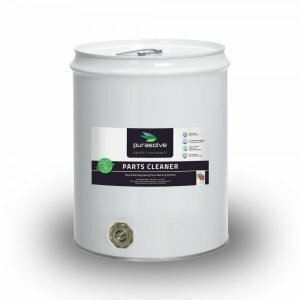 Our extensive range of marine degreasers, safety solvents, ship building chemicals, oil spill clean-up and control agents and other specialty chemicals provide solutions to numerous, worksafe and eco-friendly applications in the Marine Industry. 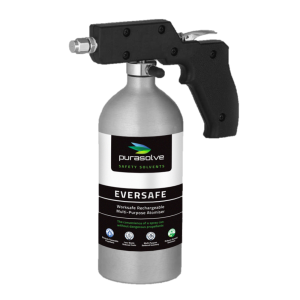 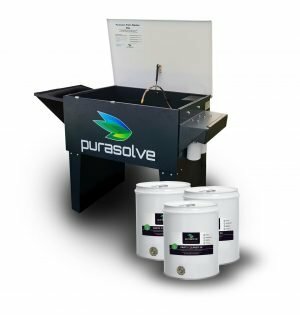 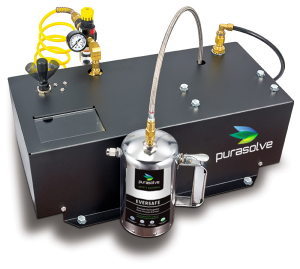 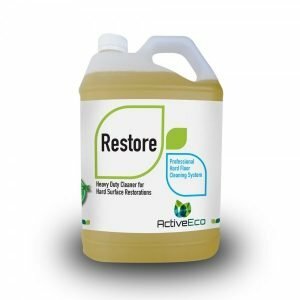 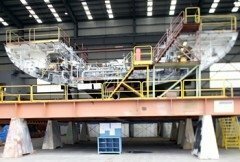 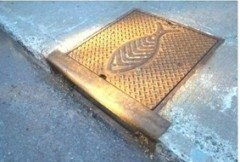 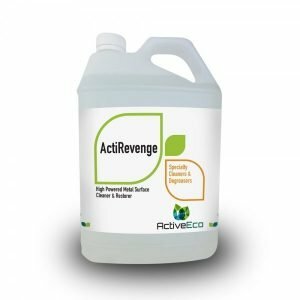 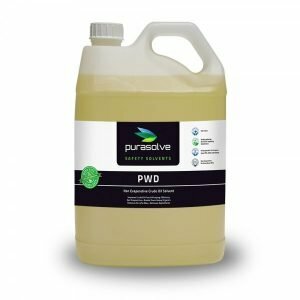 Besides being safer our products are designed to outperform the toxic and dangerous chemicals they replace. 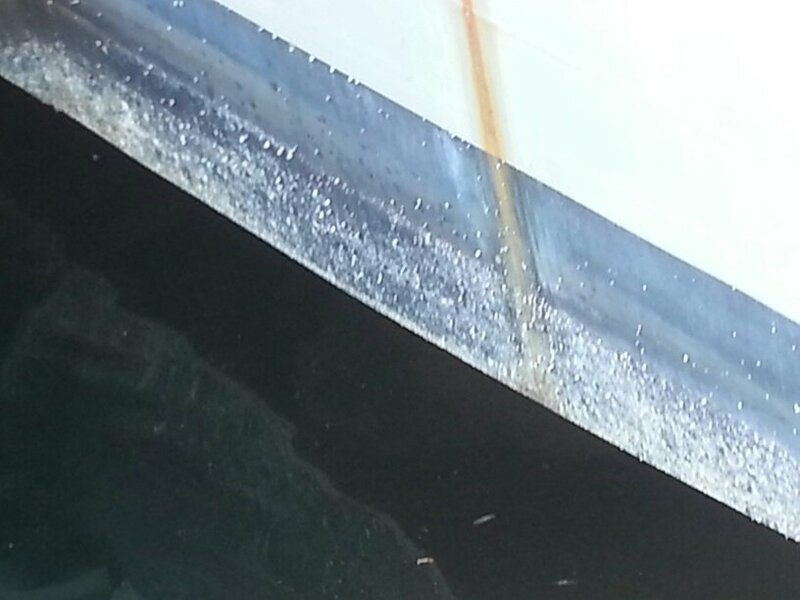 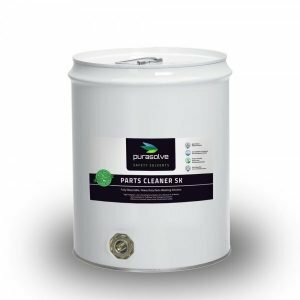 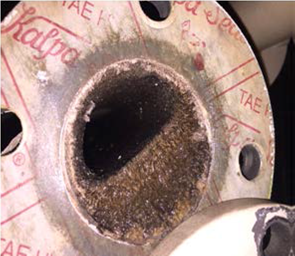 Safer, more effective marine industry chemicals also mean costs savings on handling, storage and waste disposal. 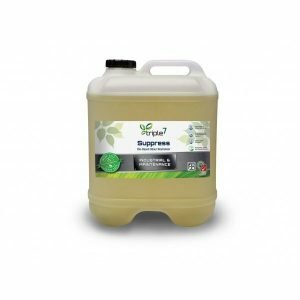 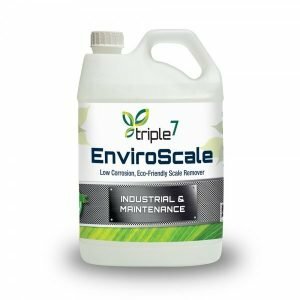 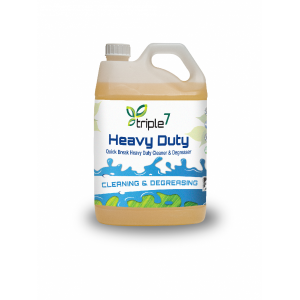 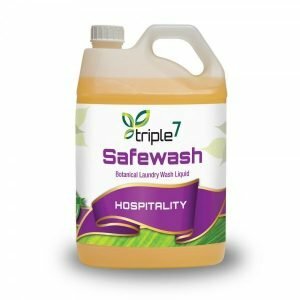 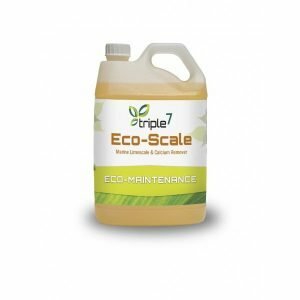 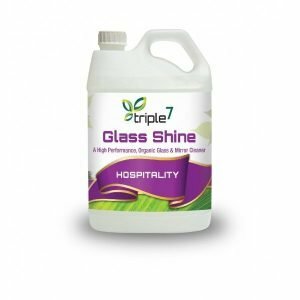 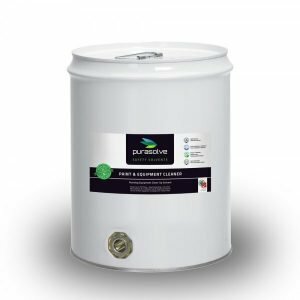 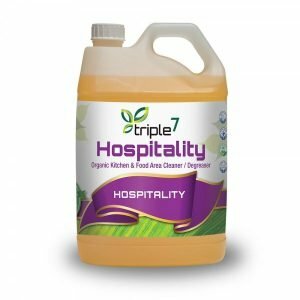 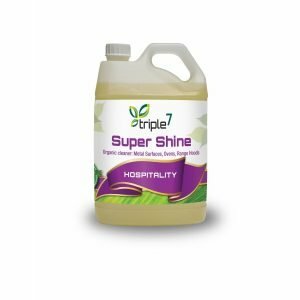 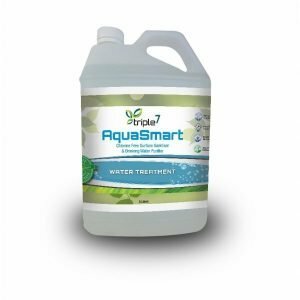 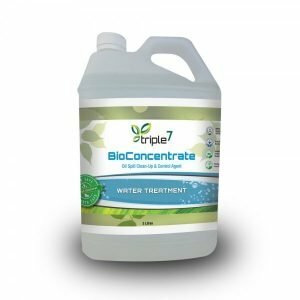 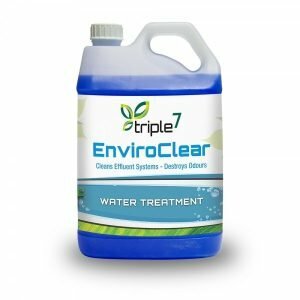 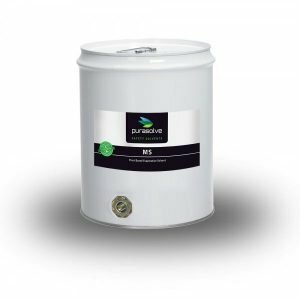 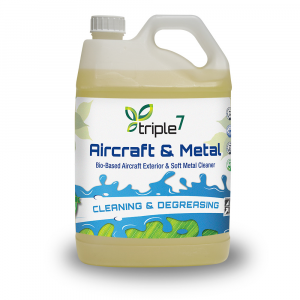 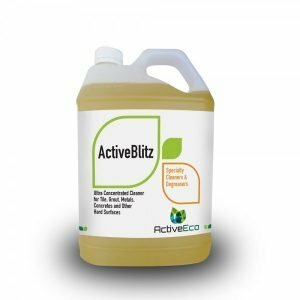 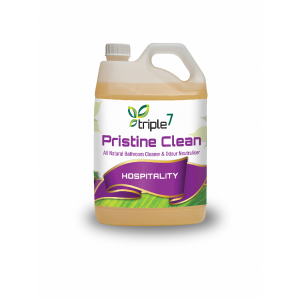 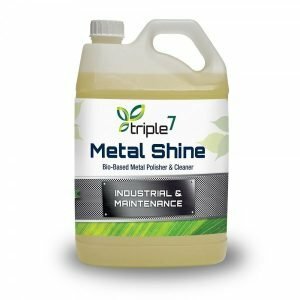 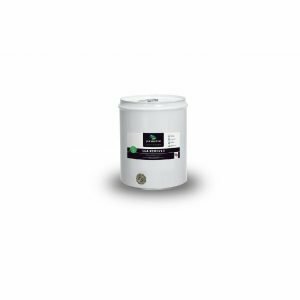 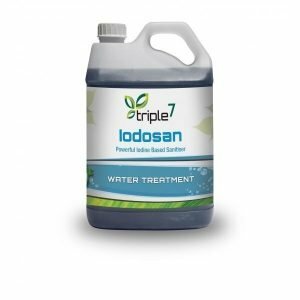 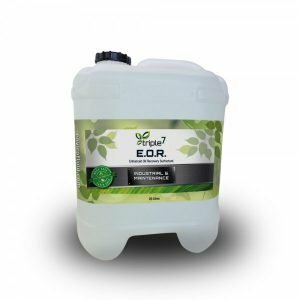 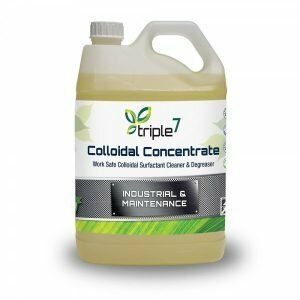 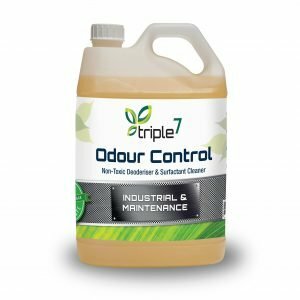 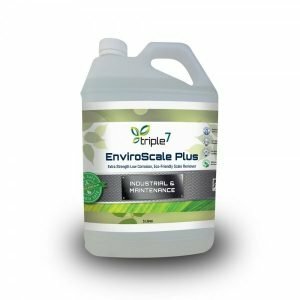 Triple7 Bio Concentrate has been listed as both a Surface Cleaning Agent (SCA) and an Oil Herding Agent (OHA) by AMSA – the only product in Australia with both of these accreditations.